Posted 4/28/2013 11:40am by Kerry Gawalt. The localvore and omnivore CSA shares starts on Wednesday May 1 and run through the end of December. Summer CSA shares start in June. Posted 4/28/2013 11:37am by Kerry Gawalt. Posted 4/28/2013 11:21am by Kerry Gawalt. We will hosting monthly farm potluck dinners for all CSA members and farm friends. 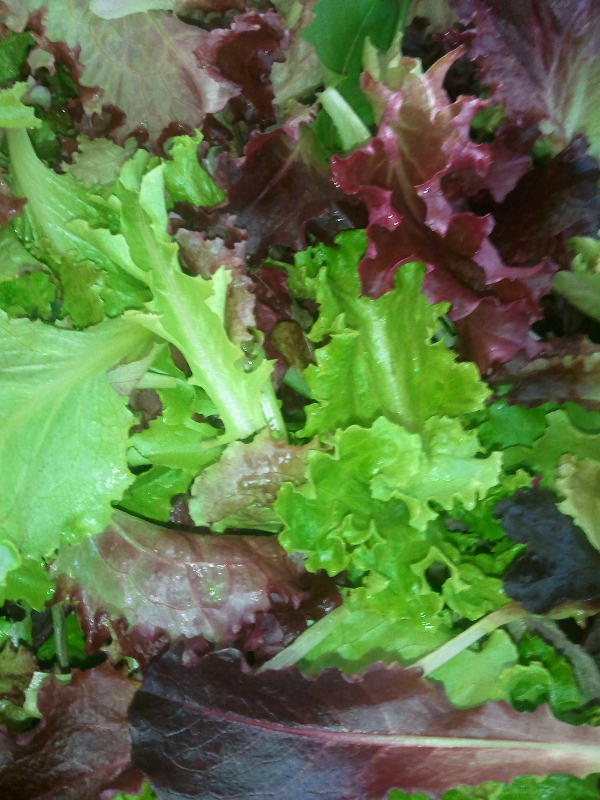 They will be on the first Wednesday of each month at our farm stand, at 6 PM-May 1, June 5, July 3, August 7, September 4. Bring a dish to share. We will have paper plates and plastic forks or you can bring your own dishes. We have picnic tables but you might want to bring a blanket to sit on the lawn. Posted 3/28/2013 4:48pm by Kerry Gawalt. Posted 3/26/2013 11:52am by Kerry Gawalt. Posted 3/15/2013 3:20am by Kerry Gawalt. Peppers seeded in the hotbed. Posted 2/28/2013 3:13am by Kerry Gawalt. We are taking orders for onion and leek starts now. Please order online to reserve your starts. Available in bundles of 60 or flats of 500. Posted 2/27/2013 3:56am by Kerry Gawalt. High Seller at the VT State Sale - LOT 131 Cedar Mountain Farm Plus Selena. This January 2011 bred heifer is due in April and was consigned by Kerry Gawalt, Harland, VT. Ben White of East Ryegate, VT purchased this bred heifer for $2100. LOT 125 Holmesland Louie Renee was the second high seller for the day. This December 2010 heifer is due in February and was consigned by Steven and Jefrey Holmes, Langdon, NH. She was purchased by Martha Graff, Chesterville, ME for $1575. The average for the VT State Sale on 134 head was $728. Thank you to all the consigners and good luck to the buyers on their purchases. Posted 2/24/2013 12:30pm by Kerry Gawalt. Olivia, number 18 waiting at the Pot of Gold Sale in Louisville, KY last November. Cows eating second cut hay on a wintery morning. Posted 2/19/2013 3:47am by Kerry Gawalt.